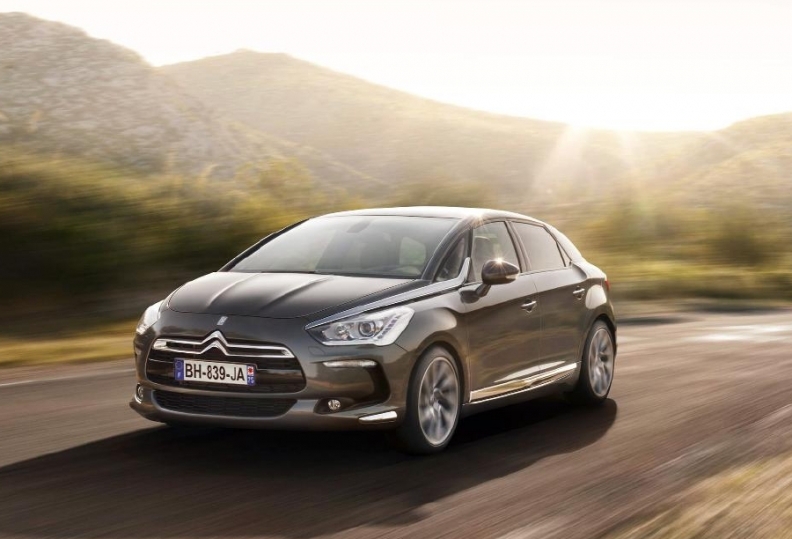 The Citroen DS5, pictured, will be sold alongside the DS4 and DS3 in China. BEIJING -- PSA/Peugeot-Citroen's car venture in southern China said it is on schedule to bring Citroen DS models to China in the second quarter, denying a media report that claimed otherwise. Changan PSA Automobile (CAPSA) plans to open 16 dealership outlets in China initially and 13 are already under construction, it said in a statement on Thursday. The number of outlets would double by the end of this year, covering 20 major cities, including Beijing, Guangzhou and Shanghai, it said. The Shanghai Securities News cited unnamed executives as saying that CAPSA might have to postpone its plan to sell imported DS models as it was having difficulty finding dealers willing to handle the brand because of conditions attached to the construction of the new outlets. CAPSA, a partnership between China Changan Automobile Group, is the French carmaker's second car venture in China. PSA also builds cars in partnership with Dongfeng Motor Group Co Ltd. The Dongfeng venture sold 404,139 cars in 2011, compared with Volkswagen AG's China annual tally of 2.26 million and General Motors Co's 2.56 million. Last year, Citroen signed a deal with Changan to produce the DS5 luxury SUV in China at a 200,000-unit capacity factory in Shenzhen. Initially however the DS5 will be imported along with the DS4 and DS3.